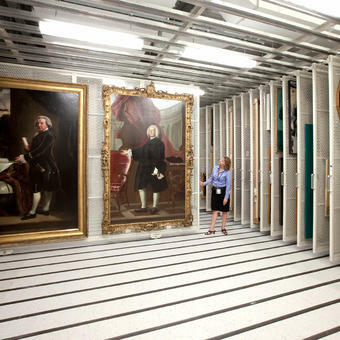 Scientific and technology museums | Montel Inc.
Artifacts of our past come in a wide variety, and protecting those treasures is an important responsibility. 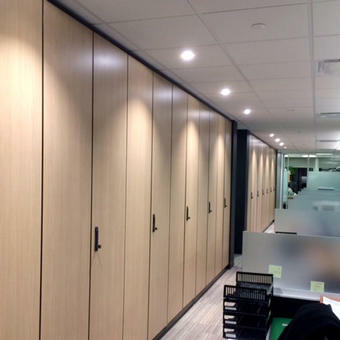 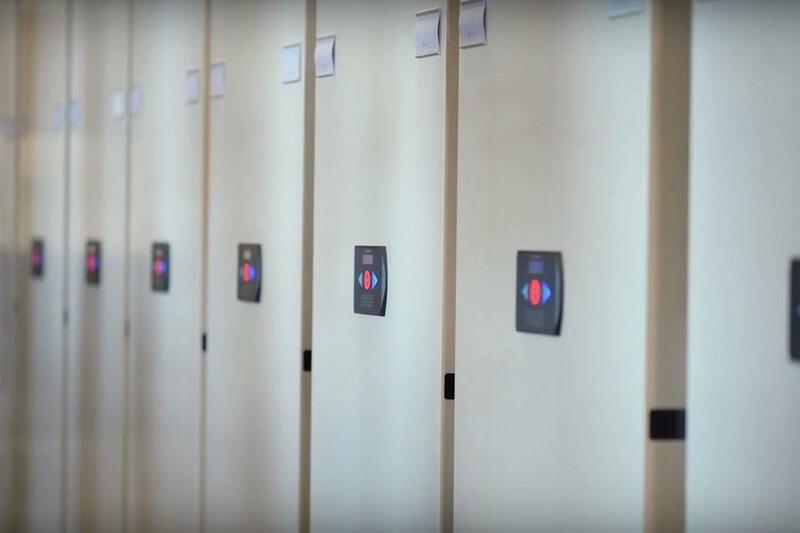 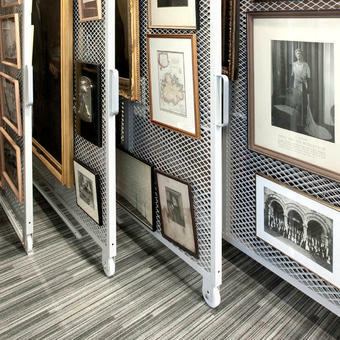 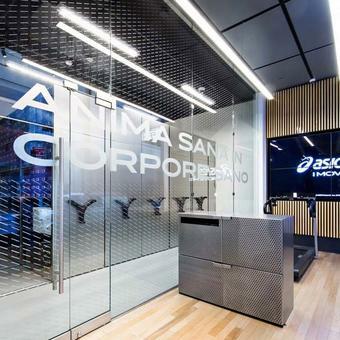 Preserve human ingenuity's history by installing our line of storage solutions designed with the best quality, efficiency and flexibility. 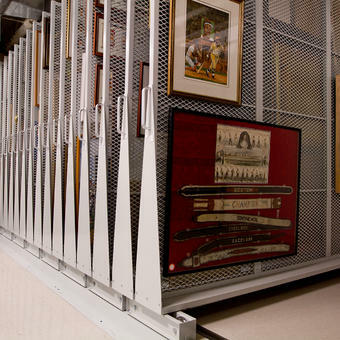 Scientific and technology museums have wonderful collections to display, but they prove to be difficult to protect and store. 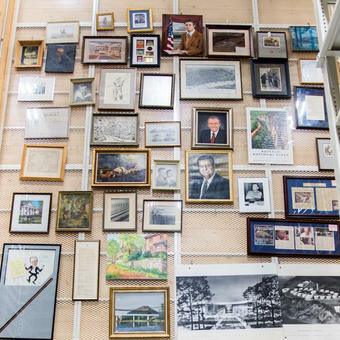 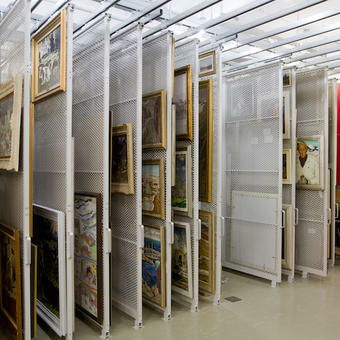 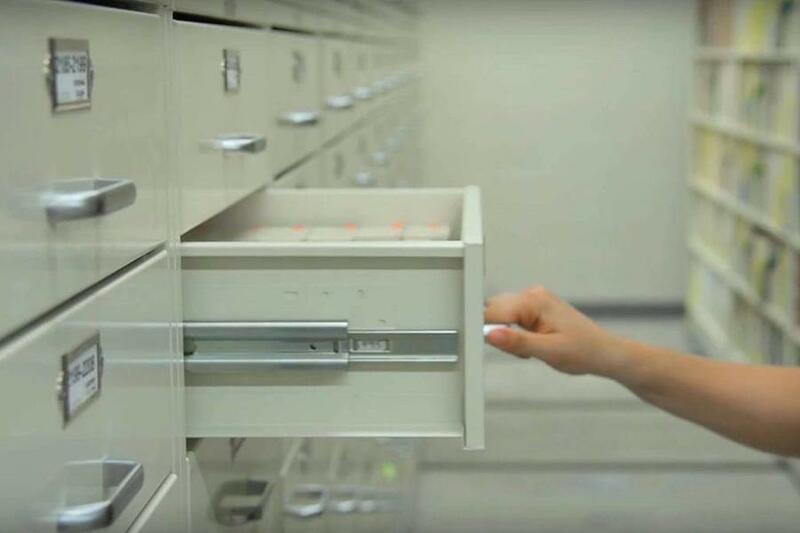 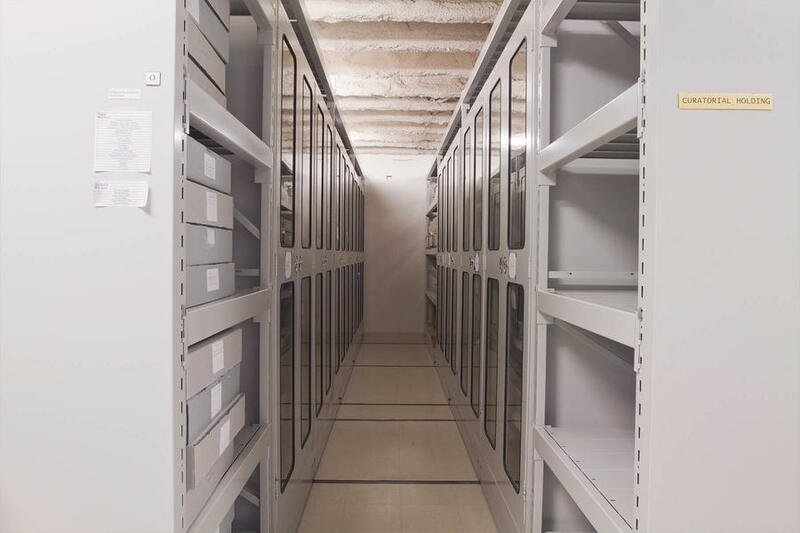 For this reason, we have designed storage solutions that organize these treasures without putting them at risk, even in the most closely controlled environment facility. 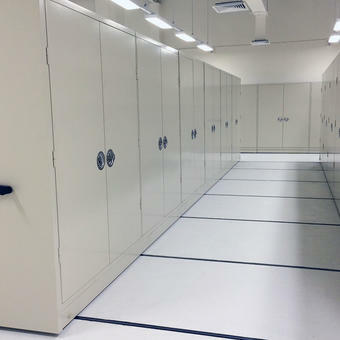 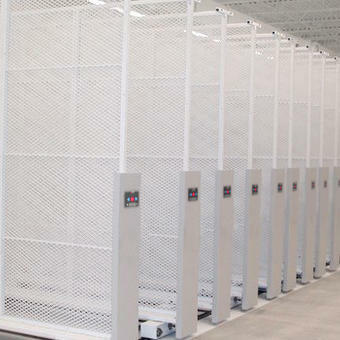 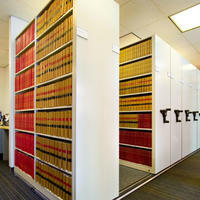 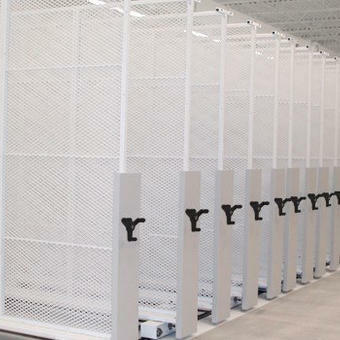 Whether with our renown high density mobile storage systems, available is all modes of operation and with an array of safety options, or with our various shelving systems, cabinets, panel systems and accessories, our design experts will help you assess your floor space and recommend the correct product to optimize your storage and display museum solutions. 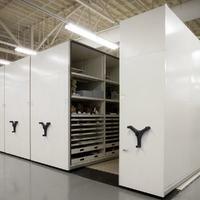 Adjustability for future storage possibilities. 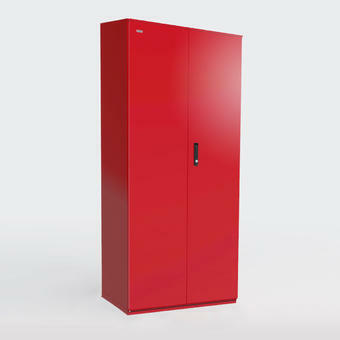 Diverse powder coat paint finishes for attractive storage. 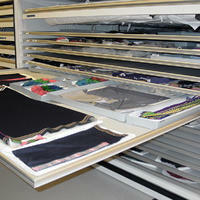 Convenience to store collection items with various weights and irregular heights and widths. 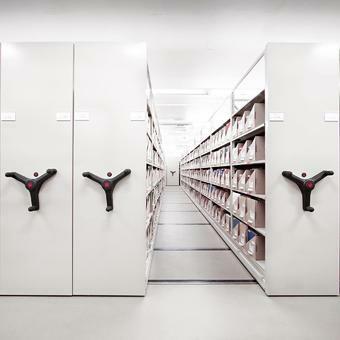 Gain ergonomic access and maximum accessibility. 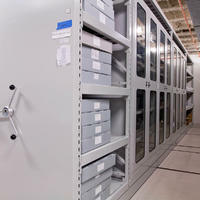 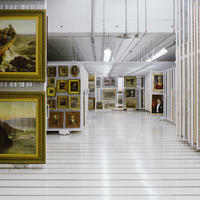 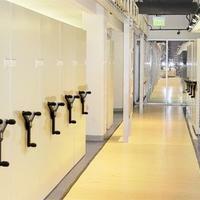 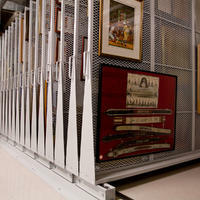 Locking doors and drawers for the protection and safety of priceless artifacts. 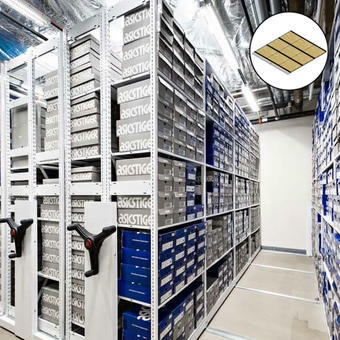 Up to 1,000 lb per linear foot (454 kg). 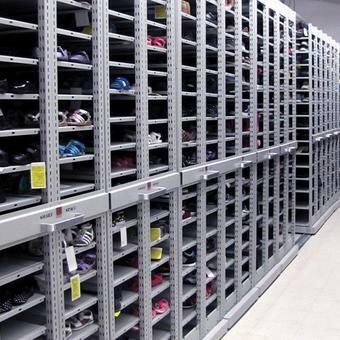 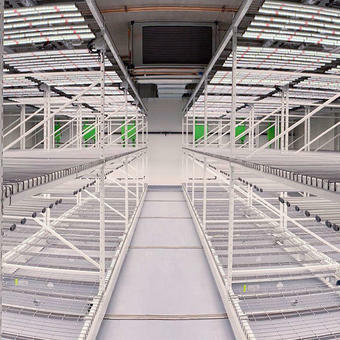 Up to 2,000 lb per single bay of shelving (907 kg). 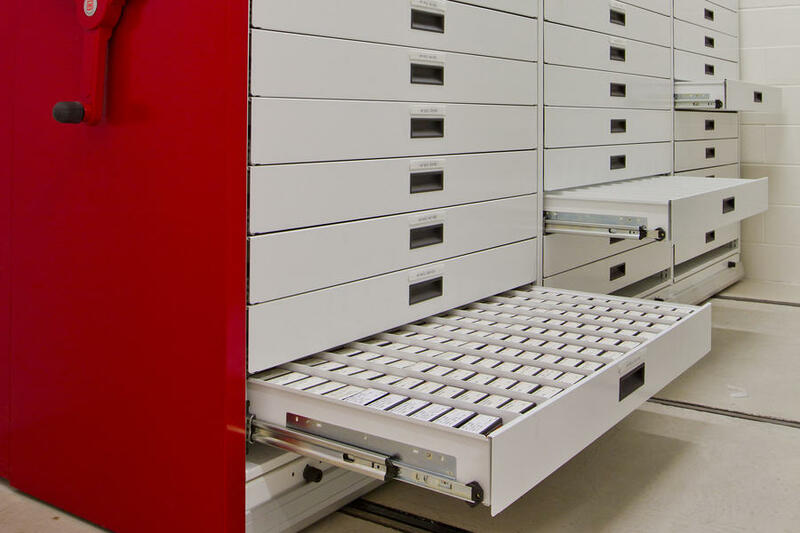 Up to 200 lb per linear foot (91 kg). 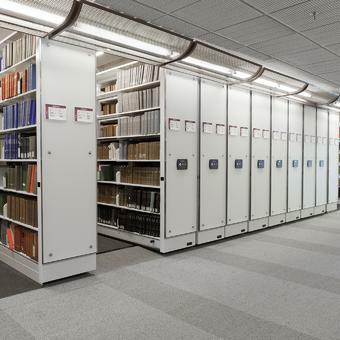 Up to 1,500 lb per shelf (680 kg). 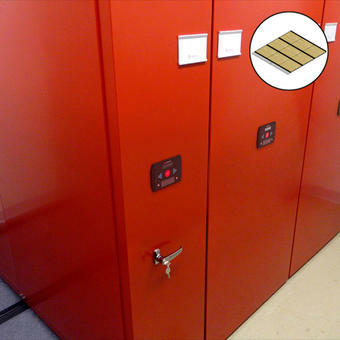 Up to 200 lb per shelf (91 kg).